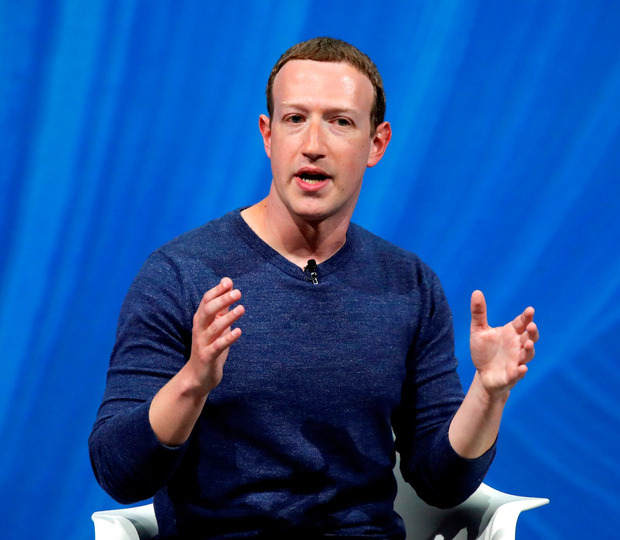 In an article published in the Sunday Independent, Mr Zuckerberg has called on governments around the world to shoulder responsibility in regulating four key areas. These include: harmful content, election integrity, privacy and data portability. His comments come months after Facebook admitted it had taken large sums of money from foreign groups that tried to influence Irish voters before the country’s abortion referendum. The company is now under increasing pressure to prevent its platform being misused by people interfering in elections. In the piece in the Sunday Independent, also being published simultaneously in a number of other leading newspapers around the world, the Facebook founder writes: “We need a more active role for governments and regulators. After focusing on these issues for the past two years, I think it’s important to define what roles we want companies and governments to play. He added: “Lawmakers often tell me we have too much power over speech, and frankly I agree. I’ve come to believe that we shouldn’t make so many important decisions about speech on our own. So we’re creating an independent body so people can appeal our decisions. For the first time, the Facebook boss has also openly called for GDPR-style privacy rules to be replicated around the world. But Mr Zuckerberg adds that regulation should also guarantee “data portability” which means “if you share data with one service, you should be able to move it to another”. Facebook is no stranger to Europe’s year-old data privacy regulation. Ten of the 15 statutory inquiries launched in recent months under GDPR by Irish Data Protection Commissioner Helen Dixon relate to Facebook or its subsidiaries, Instagram and WhatsApp. The social media giant’s European operations and those of all of its divisions, are regulated in Ireland. Mr Zuckerberg’s move comes days after Facebook announced that it would require all political ads in the upcoming European Parliament elections to have a ‘Paid For By’ sticker on each one. The ads will also have to show information such as the campaign budget associated with an individual ad, how many people saw it and their age, location and gender. Other tools aimed at protecting the integrity of the upcoming elections include the requirement for anyone running political adverts related to the elections to provide proof that they are in the country where the ads will be targeting Facebook users. He adds that he is looking forward to discussing these issues “with lawmakers around the world”.